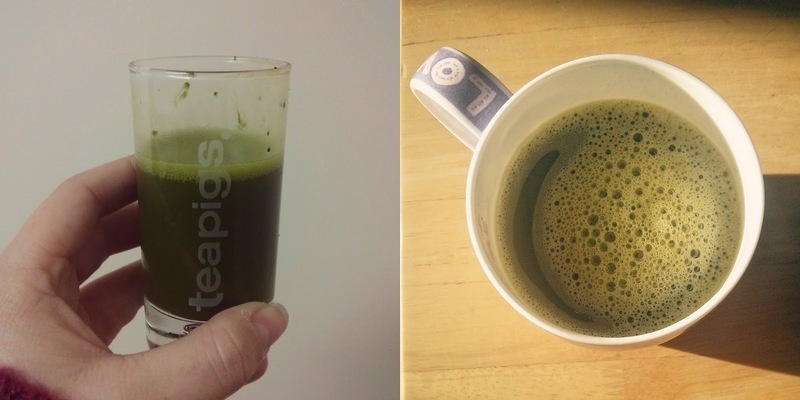 Just before Christmas, the lovely people at teapigs sent me one of their modern matcha kits so I could take part in their January #matchachallenge. The aim of the game is to have a serving of their matcha tea everyday for 14 days, to see how you feel at the end of it. 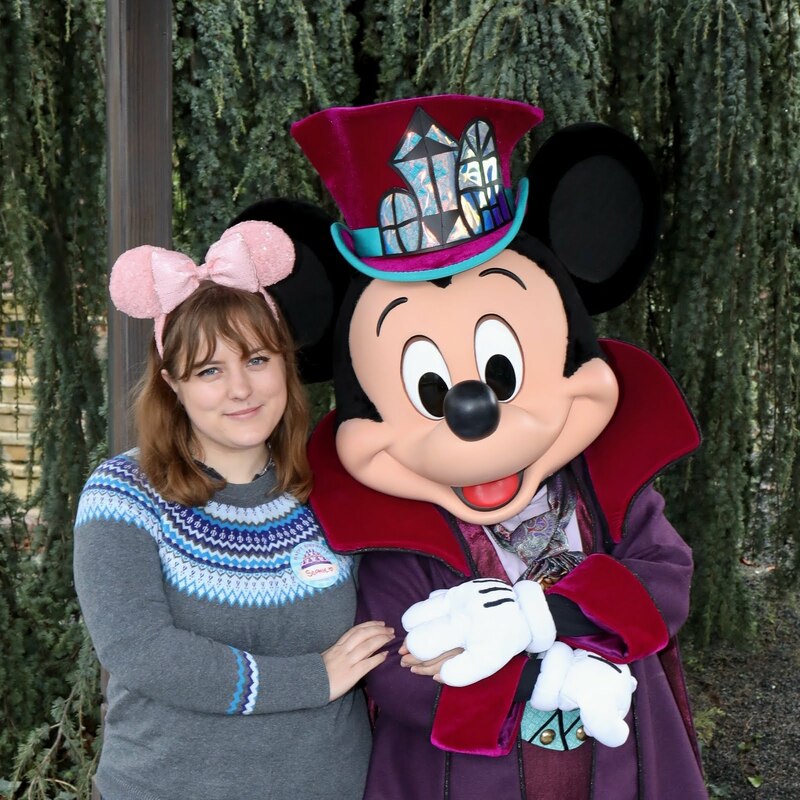 I started mine on the 1st January, so yesterday was my half-way point of the challenge. Matcha is a super power green tea powder that is packed with antioxidants and nutrients. It can be consumed in a whole multitude of ways, and I've been trying some of them out. I kicked off the challenge with an apple juice shot. 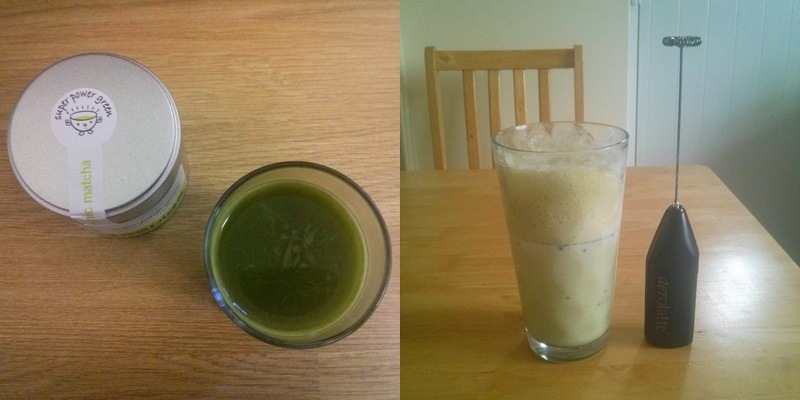 I mixed 1g of the matcha powder with around 30ml of apple juice. I actually didn't mind the taste as the apple juice helped sweeten it up. On the second day I went for a hot matcha, so it was brewed in hot water. It just tasted like a strong green tea, but I definitely prefered the sweetness of the apple juice shot, so that's what I ended up having for day 3. On the fourth day I tried a matcha & honey latte, which just tasted like very lightly flavoured hot milk. It was nice, but I'm not a huge fan of milk anyway, so it definitely wasn't my favourite. 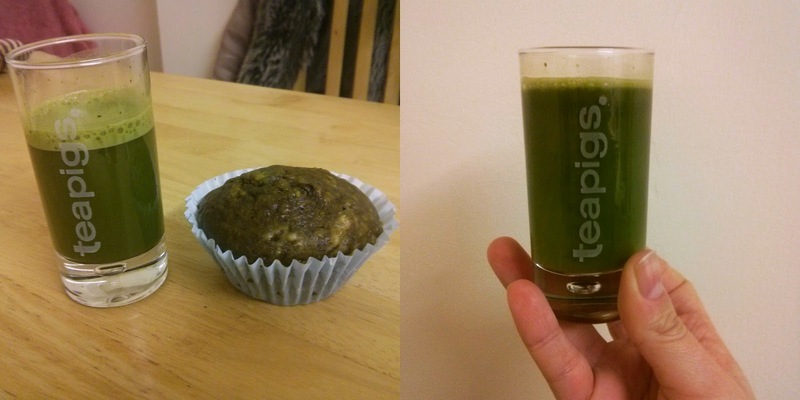 As I went back to work on day 5, I decided to go for an apple juice shot again, but had it with one of the banana oat muffins I baked the day before, that I had added some of the powder into. Another shot for day 6, but this time I tried it with orange juice. It wasn't as sweet as the apple, but it was still pleasant to drink. Finally, yesterday I went for a smoothie, which I made with almond milk, banana and the matcha powder. It was absolutely delicious, and definitely woke me up when I got home from work. So far it's been hard to see if there's been a huge amount of difference, as it's only been a week. I definitely think it's helped with my energy levels when I've had it, as yesterday morning I noticed a little difference after not having it before work. I've really been enjoying the challenge, and I can't wait to see how much of a difference it'll make in the two weeks. Have you tried matcha before? If you have any great ways to consume it, let me know! You can follow the rest of the challenge over on my instagram account. 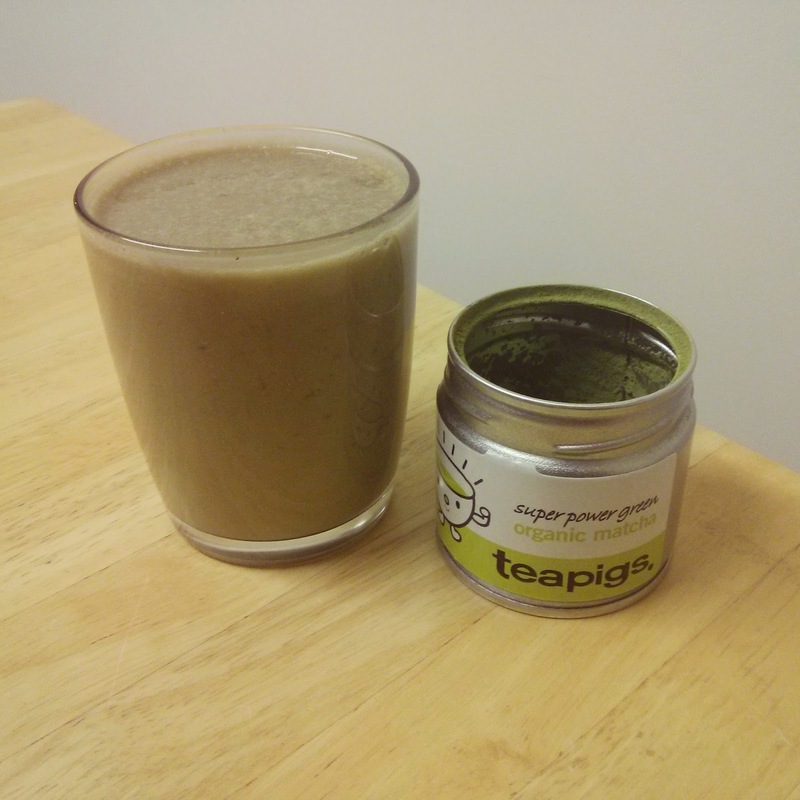 You can get 10% off in the teapigs store (excludes matcha kits, pick & mix, cheeky deals and subscribe and save) up until the end of February 2015 by using the code FOLLOW at the checkout! Although it doesn't include matcha, there is currently 20% off the range if you use code MATCHA15.